At the end of the Ground School you'll be able to fly a 4-Line Kiteboarding kite and perform basic flying maneuvers such as turning, sheeting and knowing the safe conditions for kitesurfing in St. Augustine and other kite spots. 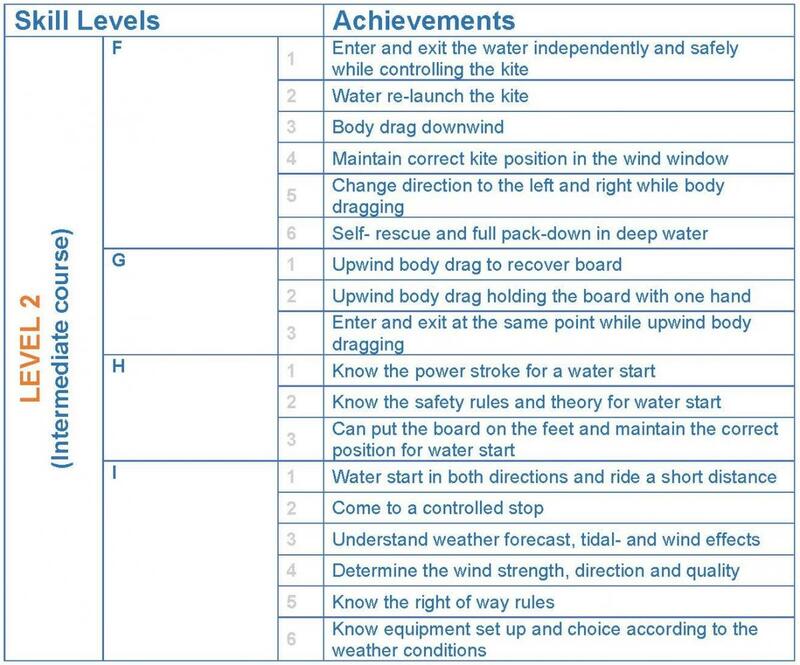 IKO Level II Intermediate: Entering & exiting water, body drags & water starts. 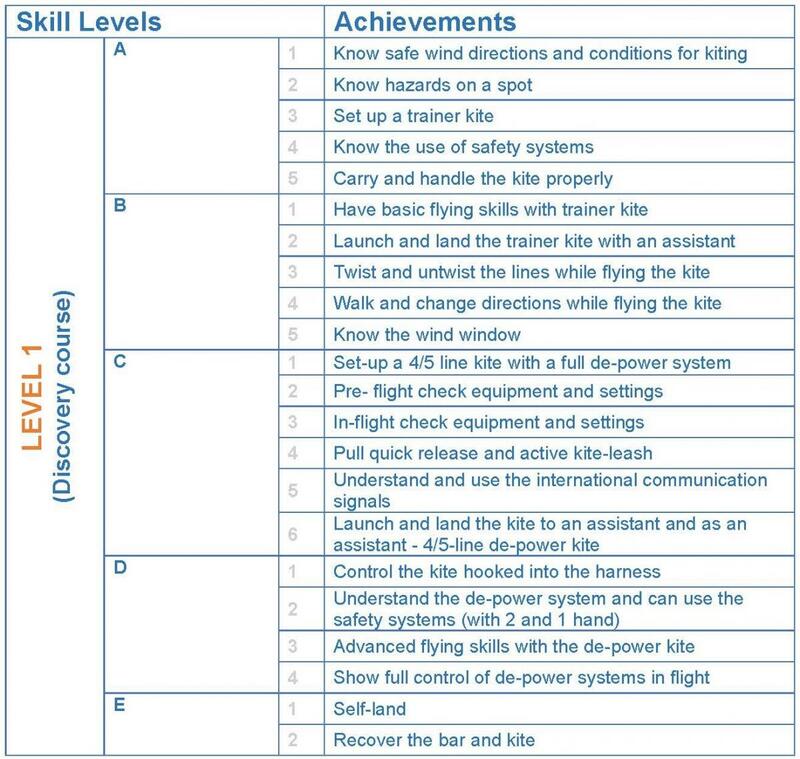 IKO Level III Independent: Riding upwind, transitions, self-launch.